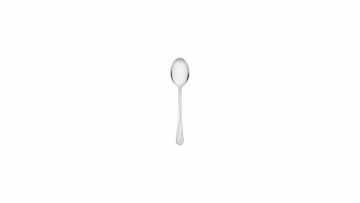 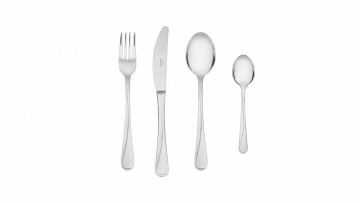 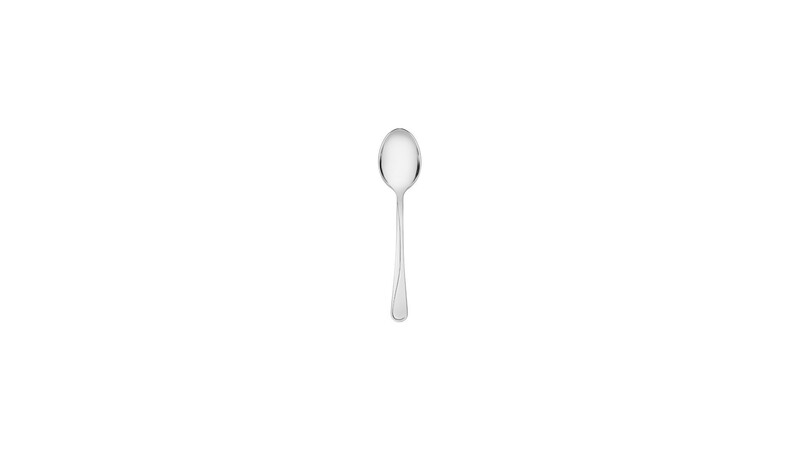 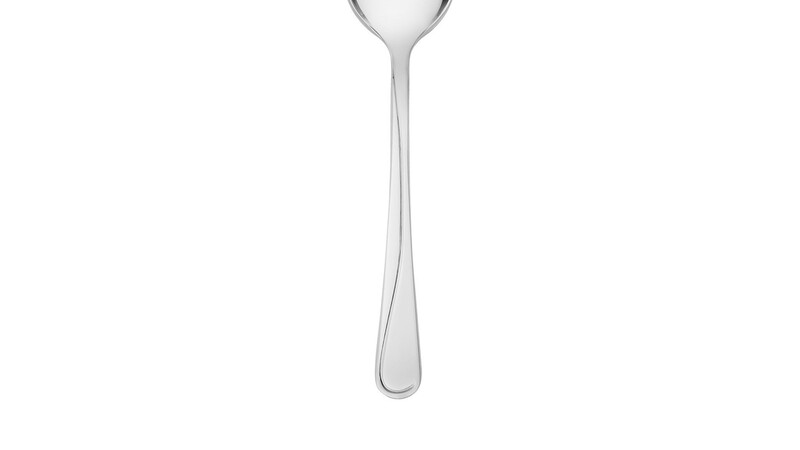 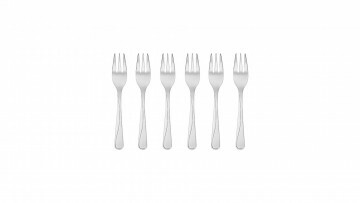 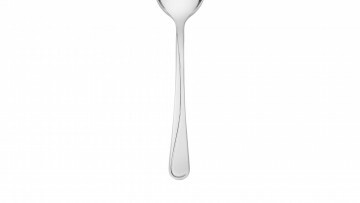 Mango cutlery is based on the classic form and subtle decoration, created to make every meal pleasant and attractive. 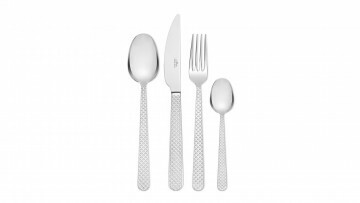 The universal design enriches the table arrangement. 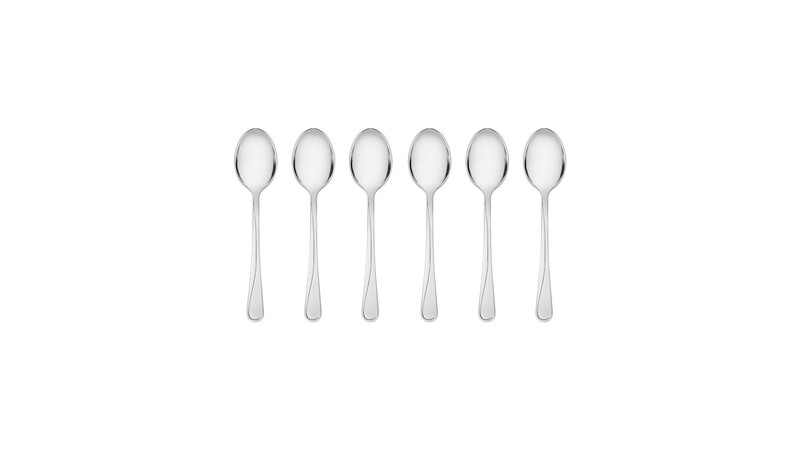 The Mango set is the perfect choice for those seeking everyday elegance. 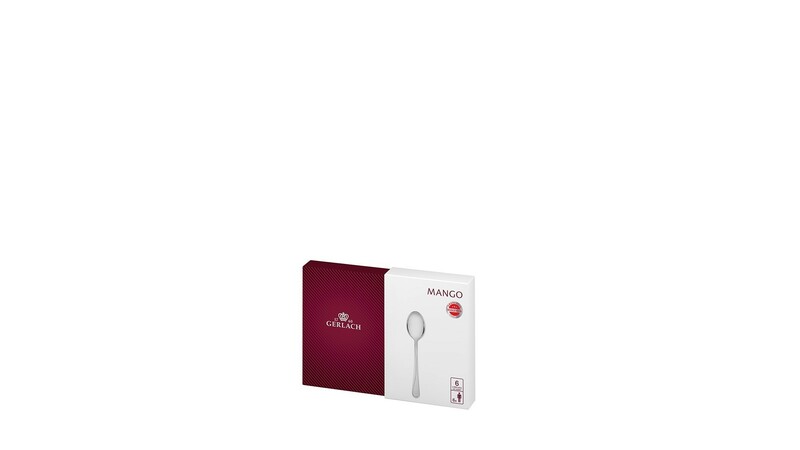 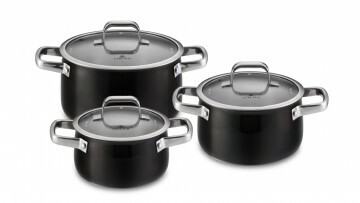 The Mango line is distinguished by its perfect balance of all elements, unique precision and guaranteed long-term satisfaction with the product. 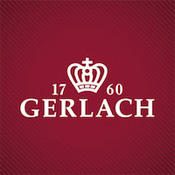 Gerlach grants a lifetime warranty for all Mango cutlery.